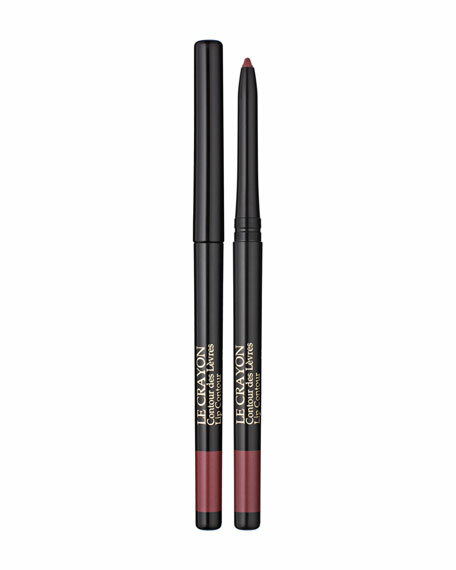 Lancôme's all-in-one essential for natural-looking, beautiful brows. At one end: a blonde powder pencil to color-correct and contour. At the other: a handy brush to blend and groom for soft, subtly defined brows. For in-store inquiries, use sku #184633.